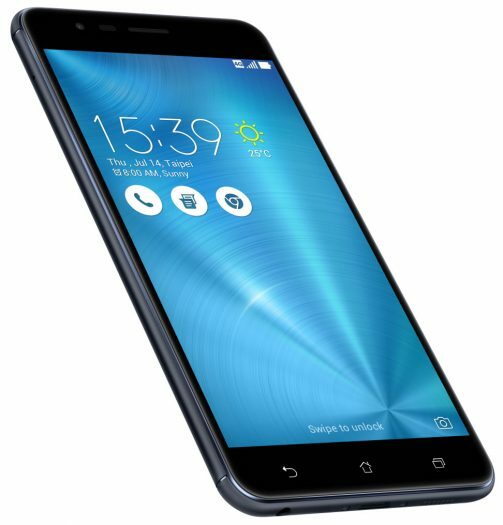 The original launch date for the Zenfone 3 Zoom (ZE553KL) was pushed back in the North American and other markets. A Facebook reply by an Asus representative said that the delay was because they were working on some improvements to the phone. So in a more recent Facebook reply Asus says that the phone actually won’t have improvements on the existing Zenfone 3 Zoom model that’s currently available in some Asian markets. 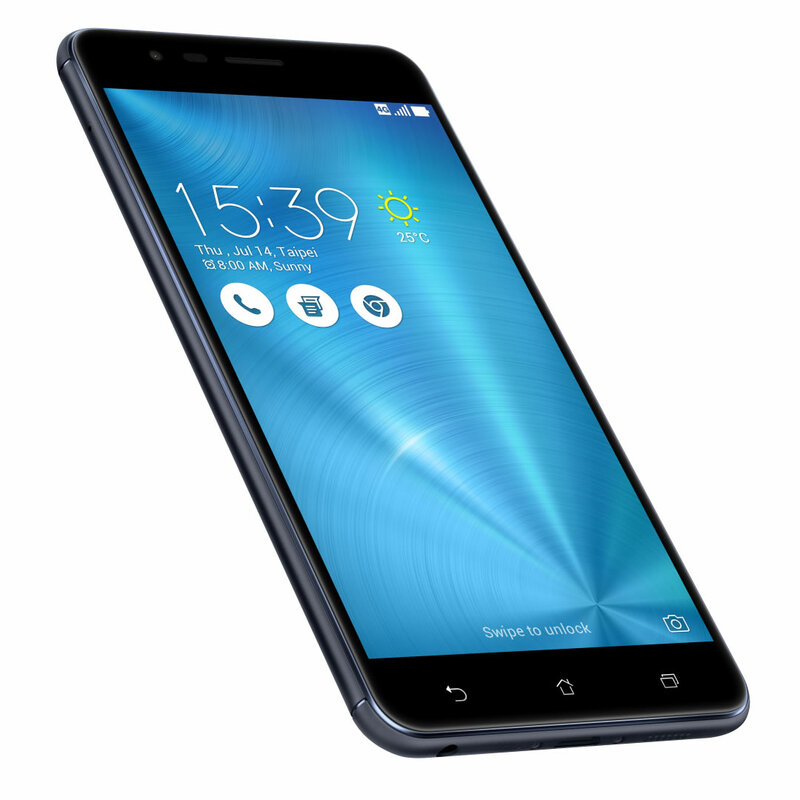 As it stands the Zenfone 3 Zoom appears to be at a very good price point for the specs. The real stand out specs of the ZE553KL aside from the cameras is the 5,000mAh battery and AMOLED display. There were order listings on B&H and Amazon.com but recently have been removed. We saw a price of $329 USD and $406 USD. The real price was said to be $399 USD so we will see in the coming days or weeks.